Where I grew up, we had hills; however, everything was relatively flat compared to the Alps. 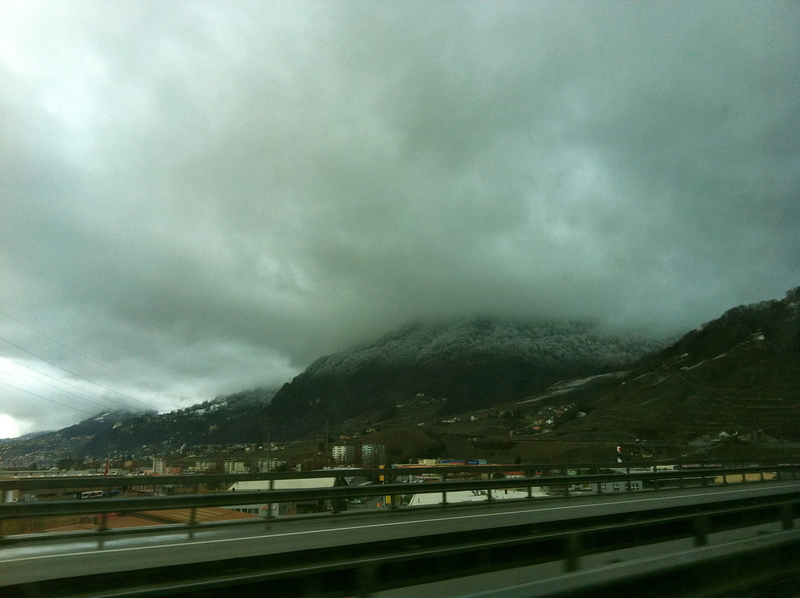 So when we moved to Switzerland, and live amongst exponentially taller mountains, it is first time that I have experienced “the snow line”. This concept is one that different parts of mountains or hilly plains are either covered or not covered in snow due to elevation. 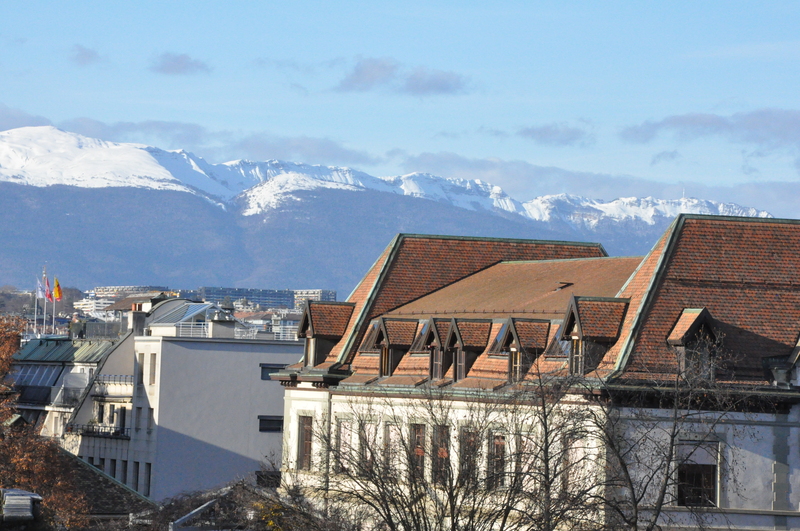 And, where we live in Geneva, we get to live below the snow line, but still experience the beauty of the icy stuff in the distance on the Jura mountains. I kind of like it that way! This entry was posted in Snow & Glaciers, Switzerland, Winter. Bookmark the permalink. ← What exactly are these people doing in my living room?